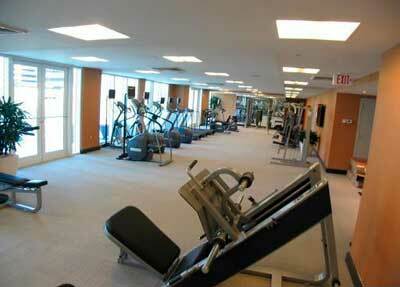 Plaza on Brickell Miami Condo is located in the heart of Brickell Avenue and is two towers. The North tower 851 Brickell is 56 stories and the South Tower is 43 stories. The east views are spectacular because the neighboring buildings are just 20 stories high. 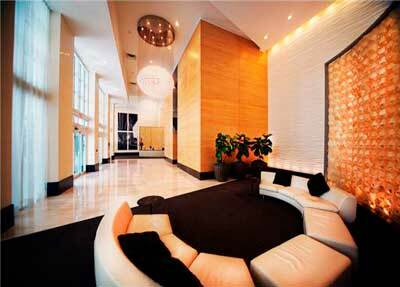 Plaza on Brickell Miami Condo offers one & two bedroom. 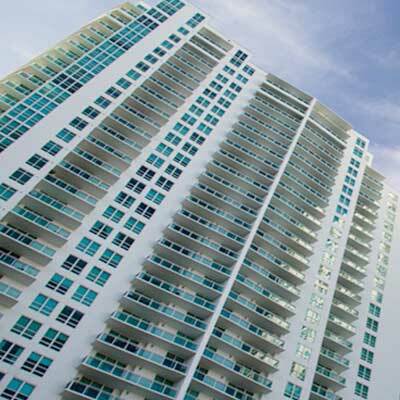 Plaza on Brickell East is one of a two-tower condominium high-rise centrally located in Brickell, the Financial District of Miami, with 1,000 total condos. Completed in January 2008, Plaza on Brickell was developed by The Related Group of Florida and designed by Arquitectonica, world-renowned architects that have helped shape the Miami skyline. Amenities at Plaza on Brickell include 24-hour concierge, security, and valet parking, two fitness centers, two infinity-edged swimming pools, hot tub, business centers, wine cellar, theater rooms, club rooms, serene gardens, state-of-the-art fitness centers, sauna, and lounge rooms. 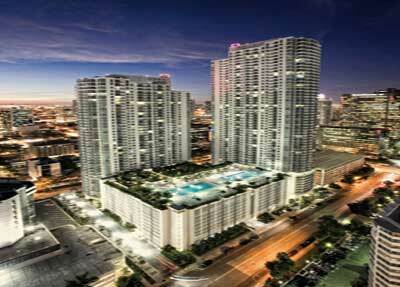 Plaza on Brickell East is just a few blocks away from the shops and restaurants at Mary Brickell Village. The Brickell neighborhood provides easy access to South Beach, Miami Beach, Sun Life Stadium, American Airlines Arena, home of the Miami Heat, and Miami International Airport.